The Bay Area's own Philz Coffee is taking its cup of joe on the road and a popular name in music is helping them do it. 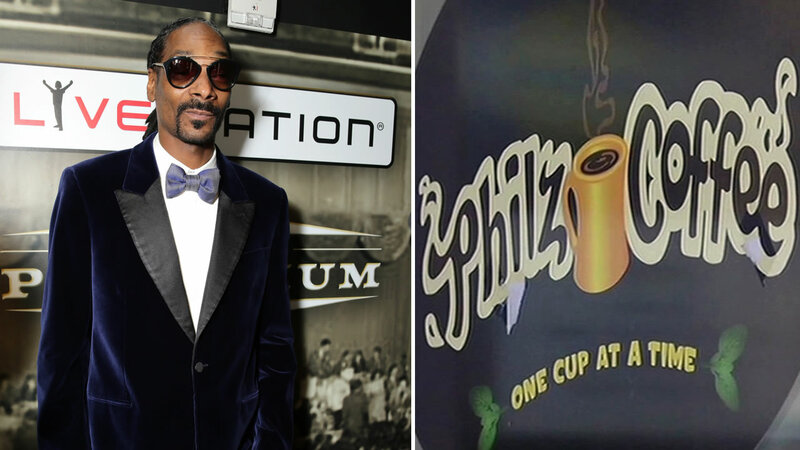 Snoop Dogg is one of the key names behind a $15 million investment -- helping Philz go national. Also involved are Yahoo, CrunchFund and a group called Summit Partners. Philz hasn't announced where its new locations will go but says it will open up to 10 by the year's end. This announcement comes just after the news that Philz leased a 48,000-square-foot warehouse in Oakland to use as a roasting plant.